The Vespa PX is back! 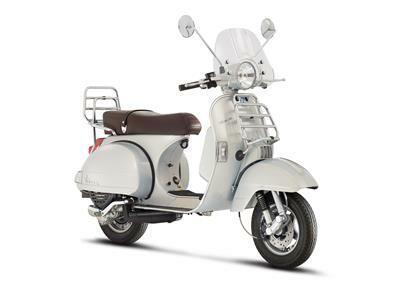 The Vespa in its most original form, once again makes its mark as a timeless legend. Forming the link between the history of the world's most famous scooter brand and its future, the Vespa PX is back! 2016 Vespa PX 150 Touring.